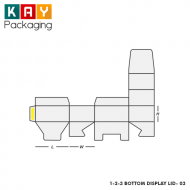 Kaypackaging is the leading producer of custom gable bag auto bottom boxes. The length, height and width of these boxes are built to provide enough space to keep items in a unique and organized way. We create custom packaging boxes with a difference. 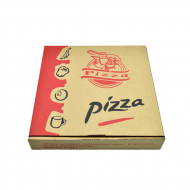 In addition to using the best quality materials and providing clients with cardboard materials of varied thickness level to choose from, we also provide eye-catching and well stylized packaging boxes. 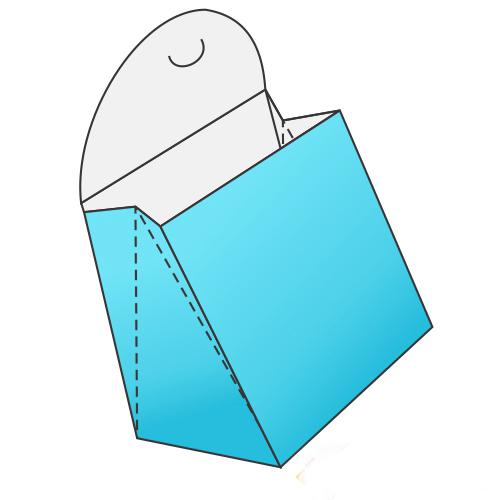 The gable bag auto bottom boxes are excellent promotional bag. We are headquartered in the United States of America and have been operating there for decades now. We offer 100% client satisfaction using sophisticated materials and printing techniques. Whatever your packaging challenges might be, we have the personnel and technology to offer you the best solution. We let businesses irrespective of their sizes have access to cheap gable bag auto bottom online. Packaging boxes are delivered to clients within 10 business days from the time of order confirmation. 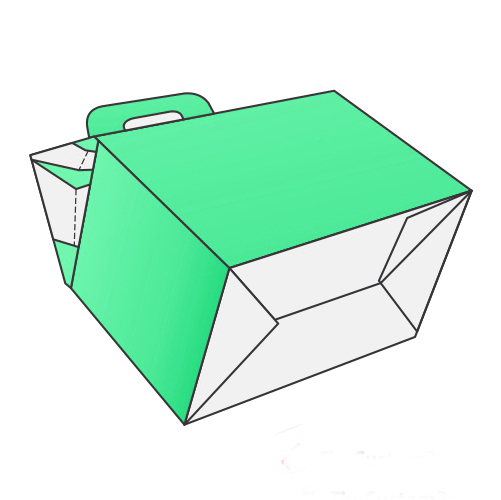 We can also print any shape, design or style of packaging boxes you want at the lowest retail rates. 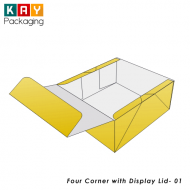 At Kaypackaging, we provide custom boxes that are just too attractive to ignore. We understand that besides protecting the content, the packaging box help to promote it. That is why we make use of the premium quality material and modern color technology such as CMYK and PMS color technology. Handles on these boxes makes it convenient for customers to move the items home without stress. 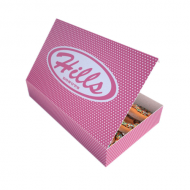 The design and style of these custom gable auto bottom packaging boxes make them useful for promotional purpose. The handle doesn’t just make transporting the content easier but add some style to the packaging box itself. The bag looks simple in appearance. But creating a worthwhile packaging box of this sort requires professional expertise most packaging companies cannot offer. Our packaging specialists are not only equal to the task. They also offer suggestions that will make your packaging project exceptional. Our packaging boxes are printed from the scratch because it is our modus operandi to make every packaging box unique. We also work according to client requirement and specifications. And our free templates also do the job of motivating clients to pick the best packaging design for their product. We make use of the best printing technology and techniques in every packaging project we work on. We utilize digital, offset, onset and other new printing techniques. You can request for the thickness of material you want for your unique packaging box. We also provide premium finish such as gloss, matte, spot UV, embossing and de-bossing that helps to enhance the attractiveness and sturdiness of the packaging boxes. As a packaging printing company, we have made a pledge to promote eco-friendly printing and encourage other packaging companies to do the same. The reason is because not just our reputation but health of end users and safety of the eco-system is at stake. Hundreds of free templates are waiting for you. These templates will inspire you to make the right choice of packaging box for your product. Other companies do not offer free templates. They request for token in exchange for these templates we offer our customers free of charge. Order for custom gable bag auto bottomor any other packaging boxes and have them delivered within 8-10 business days. Free shipment is what we offer our esteemed clients within the USA. Though we request for shipment fee for distant delivery, our rate is the lowest among companies that offers such services.